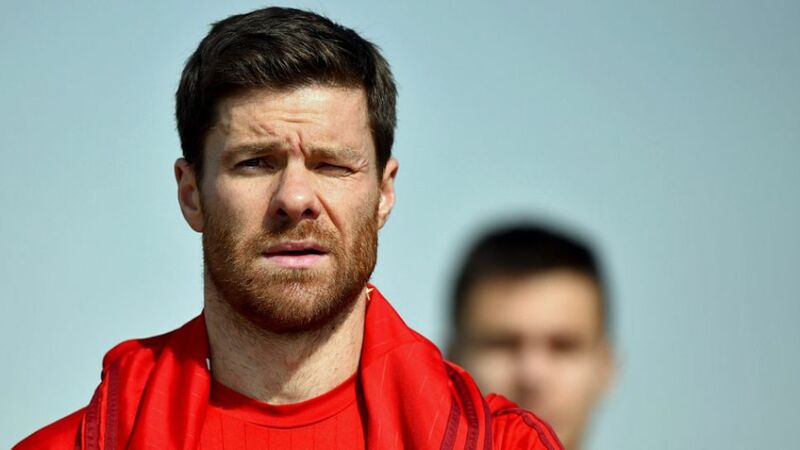 Veteran Spanish midfielder Xabi Alonso believes FC Bayern München are well placed to go the distance on all three fronts in 2016 if the record German champions stay injury-free in the months ahead. Mario Götze wants to get back to his best with FC Bayern. The Bavarians wrapped up their 24th Bundesliga title with four matches to spare last term, but were eliminated from both the UEFA Champions League and the DFB Cup at the semi-final stage in the midst of a raft of personnel problems. "I have the feeling we have good chances in the race for all three titles, provided all the players are fit and in the right condition," Alonso told club website fcbayern.de/en. "We had many problems, week by week [last season]. Hopefully we'll be more lucky than last year this time." Should Bayern succeed in the Champions League, Alonso would emulate Clarence Seedorf, the only man so far to win the competition with three different clubs. First, however, the 34-year-old must help the five-time European champions overcome last season's beaten finalists, Juventus, over two legs in the last 16. "If we don't play at the highest level we'll have problems," Alonso, a Champions League winner with Liverpool FC in 2005 and Real Madrid CF in 2014, admitted. "For me, it's the greatest goal at this point in my career. We all want this title."